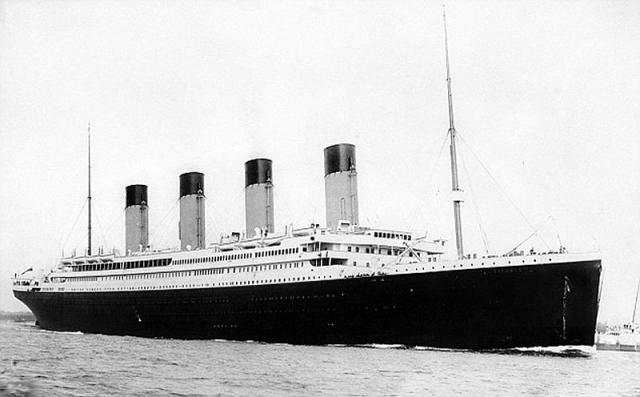 April 15, 2012 marks the 100th anniversary of the sinking of the Titanic. It’s hard to imagine that 100 years have passed since more than 2,000 people boarded the luxury ship in hopes of making the maiden voyage from Southampton, England to New York City. Unfortunately, less than half of the people on board the Titanic survived its tragic sinking. 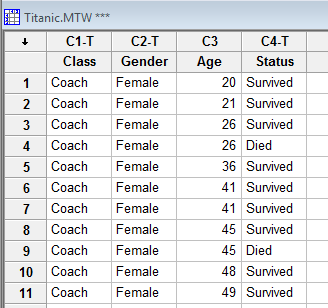 Using the actual demographic and survival data from the Titanic voyage obtained from the American Statistical Association, I used Minitab to determine how survival rates vary according to class, gender, and age. Note: The “Coach” class includes crew, second-class passengers, and third-class passengers. 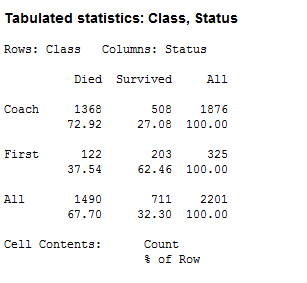 Of the 1,876 passengers who made up the coach class, 508 (or about 27%) survived, and of the 325 passengers who made up first class, 203 (or about 62.5%) survived. It seems to make sense that first class passengers with cabins away from the bottom of the ship (where water entered first) were able to make it aboard lifeboats. The results reveal a difference of 52% between the survival rates for females and males. Of the 470 females aboard the Titanic, 344 or 73.2% survived. 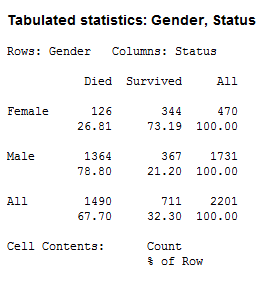 Of the 1731 males aboard the Titanic, 367 or 21.2% survived. The results reveal a difference of 21% between the survival rates for adults and children. 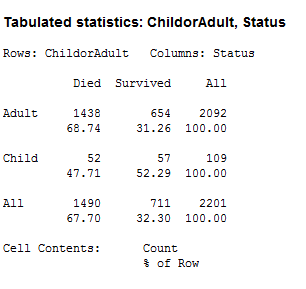 Of the 109 children aboard the Titanic, 57 or 52.3% survived. Of the 2,092 adults on the ship, 654 or 31.3% survived. It’s interesting to note that women and children were clearly the passengers of choice to save! 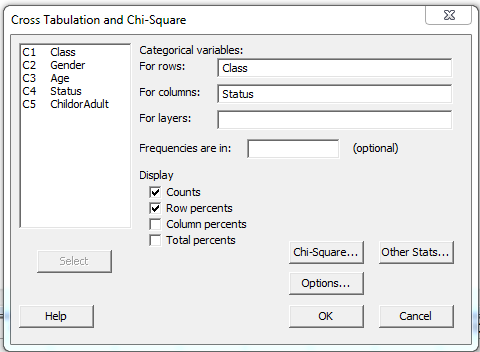 If you’d like to use Minitab to analyze the Titanic data yourself, download the data here.